Number of Scholarships: There are 17 scholarships available. Entrance Requirements: This scholarship is only available for incoming (new) PMBA students for summer and fall quarters only. Current PMBA students should apply for the Albers Grad Scholarship. 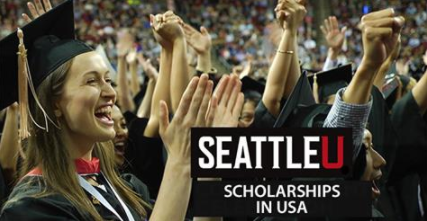 Complete and submit the Seattle University Graduate Application for Admission by May 1 or August 1 (including GMAT/GRE scores). You must have a complete summer or fall quarter PMBA application to be eligible for this scholarship.